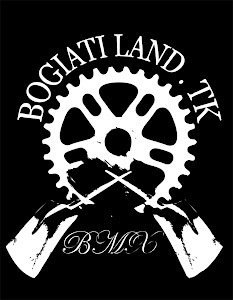 Bogiatiland from Chris Dot on Vimeo. The preparation of jumps in bogiati land took some time and Chris during this time pulled a few shots with the camera and with a nice montage shows us the effort of the locals. Enjoy the good work Chris and the locals. viagra online 5 Δεκεμβρίου 2011 - 7:40 π.μ. You did a great job with those shots. I don't know why you didn't uploaded to youtube. I don't know but my linux pc doesn't work good with vimeo.